I never met the author, but his books made an impact on my teen years. Back in the 70’s I devoured his science fiction, particularly the short stories. 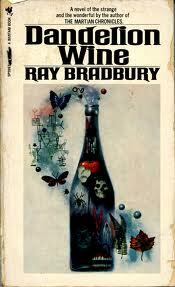 Of all Mr. Bradbury’s novels, my favorite is “Dandelion Wine.” It was required reading in ninth grade with Mr. Permenter. Most of the class didn’t get it, maybe because it was fantasy? I loved it. I knew that story inside and out and nailed the final exam. To my horror, I missed one question. I confronted Mr. Permenter with my paper, insisting I knew who had said that piece of dialogue. He sadly shook his head and pointed out this was the first of a new group of questions in which we had to identify who the line had been spoken to. I was frustrated I’d missed my 100%, but so relieved I didn’t continue the mistake through the rest of the questions. 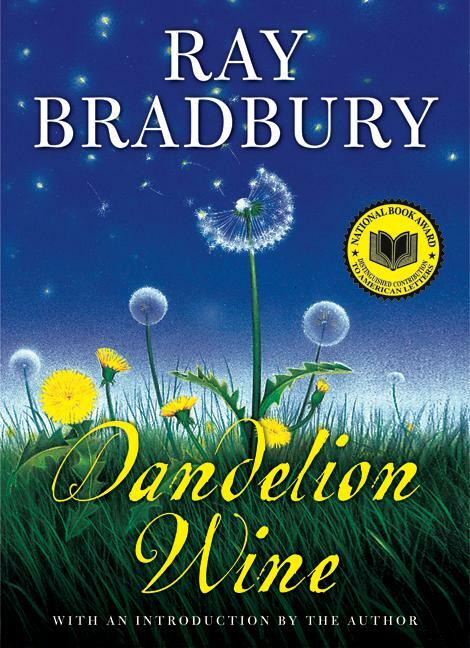 When my rising ninth grader had to select a summer read written by an American author, I eagerly suggested “Dandelion Wine.” He read it, enjoyed it and wrote his report. Then after the first day of school, disgustedly informed me his teacher said Ray Bradbury wasn’t American. Now I was the one who was disgusted. How could his English teacher blow that one? The setting of the story is so American. I punched up his wiki entry – starting with “Ray Douglas Bradbury is an American fantasy, horror, science fiction and mystery writer”—and printed it off for my son to take in. He wouldn’t. I couldn’t stand it. At back-to-school night, I corrected the teacher. If you’re looking for a fun summer read to remember Ray Bradbury by, this is the one.